Discounts remain in place for frequent and local users on national roads. The adjusted toll tariffs will also be applicable to the Gauteng Freeway Improvement Project (GFIP) toll roads. The Minister of Transport, Dr Blade Nzimande, has approved the adjustment of toll tariffs on national roads for the 2018/19 tax year. 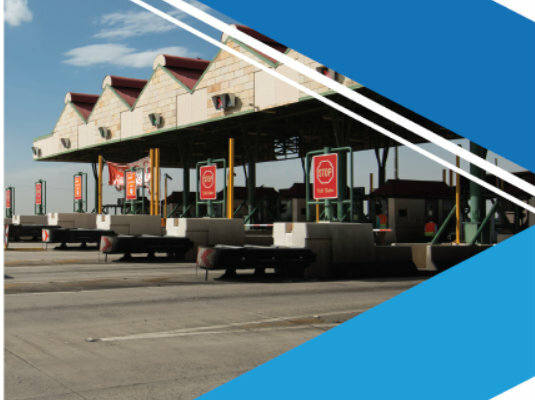 The new tariffs will apply on the N3 toll road between Johannesburg and Durban, on the N4 between the Mozambican border and the Botswana border, as well as on the toll road sections of the N1, N2, N17 and R30. This adjustment, which is in line with the Consumer Price Index (CPI), will come into effect on 12 April 2018. It was gazetted on 28 March 2018. Adjustments to the tariffs are in accordance with the CPI over the preceding 12 months and includes the increase in VAT from 14% to 15% recently announced in the 2018/19 Budget. The CPI adjustment will also affect the monthly toll caps applicable to the GFIP toll roads. Compliant users of Class A2 (light) vehicles will have their monthly toll cap adjusted from R250 per month to R266 per month. Discounts for frequent users as well as qualifying local users will remain applicable. The adjustments are made on an annual basis to keep the toll tariffs aligned with inflation. The one percentage point VAT increase is added to the toll tariff and contributed to the upward adjustment. The effect of inflation means that every rand buys a smaller percentage of a good or a service. As the average inflation rate is used to decide the adjustment, this means there is no increase in real terms. Toll monies are used to maintain and improve toll roads. Toll roads are built at no cost to the fiscus, with the concept of these roads being only to apply a user charge only to those who benefit from the use of the road. The Department of Transport, through its agency, the South African National Roads Agency (SOC) Limited (SANRAL), uses tolling selectively. Only 2 952km of the 22 197km network that SANRAL is responsible for constitutes toll roads. Toll roads are a prime example of a public-private partnership that makes capital available up front for important and expensive infrastructure projects. It also allows for the continued maintenance not done at taxpayer’s expense. Roads that are not regularly maintained will require repairs. The cost of major reconstruction can be up to 18 times higher than it would have been if routine preventative maintenance was not undertaken.